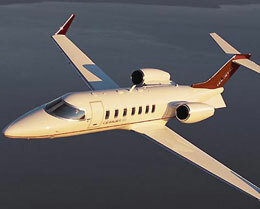 The Learjet 36A, also known as the Bombardier Learjet 36A, is a light twin-engine executive jet aircraft, developed by Gates Learjet Corporation, today Bombardier Aerospace of Canada. 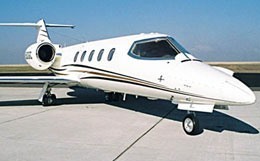 Introduced in 1976, the Learjet 36A is a further development of the Learjet 36, with upgraded Honeywell Garrett TFE731-2-2B engines, same redesigned Century III wing as the Learjet 35A, and a maximum take-off weight of 18,300 lbs. 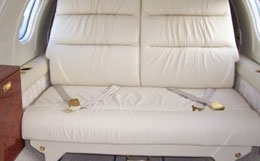 The Learjet 36A has seating for up to six passengers and 1,200 lb more fuselage fuel than the short-range aircraft Learjet 35. 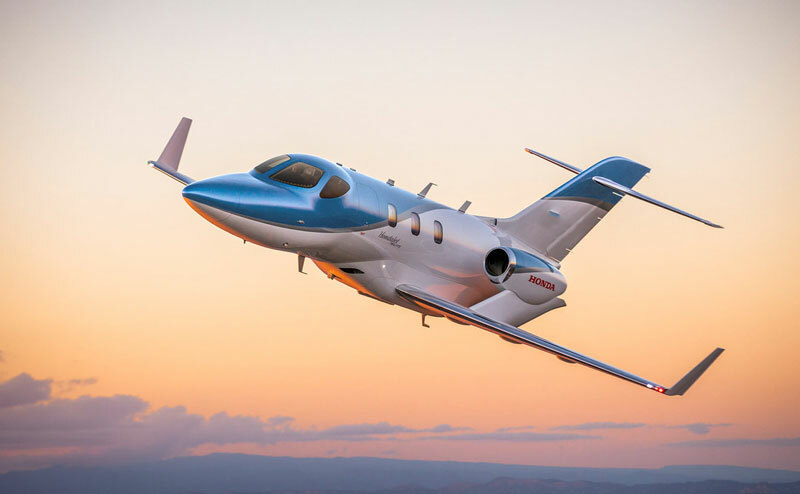 The Learjet 36A has a higher maximum gross weight over its predecessors, and stands out by its reliability, capability, and value. 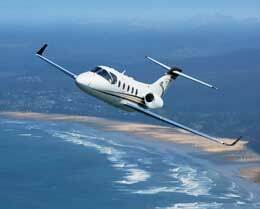 For more information about chartering, leasing or buying a Learjet 36A please contact us by calling +44-20-3874-8091 or send us an email here.